Twitter CEO and co-founder Jack Dorsey tweeted out the news, which was generally greeted with positive responses from Twitter users. Twitter is going back in time, and back to a timeline. The company announced on Monday that users can now choose to see a chronological feed of tweets from the people they follow, a feature that restores the platform’s original format. 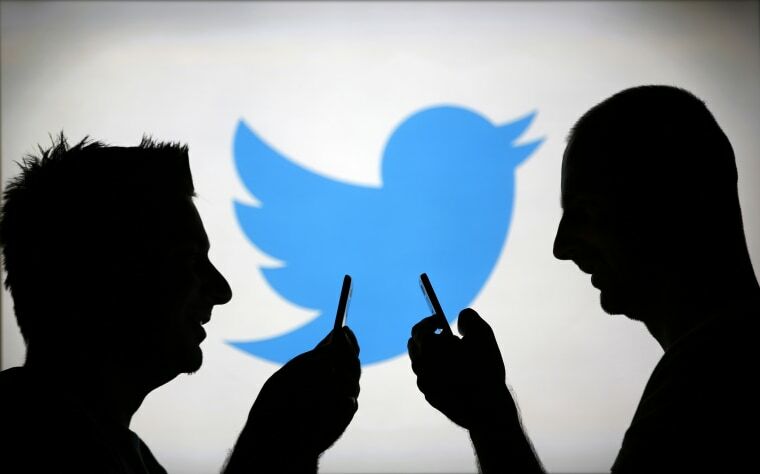 The change will allow users to opt out of the company’s attempts to use algorithms to determine what tweets might seem more important, a feature that was not popular among some on the platform. Twitter CEO and co-founder Jack Dorsey tweeted out the news to his more than 4 million followers on Tuesday morning. The change was generally greeted with positive responses from Twitter users. Twitter launched its algorithm-driven timeline in Feb. 2016, altering users’ timelines to show the “best” tweets tailored to the individual users’ interests. Starting on Tuesday, users will be now able to click opt out of the “Show the best Tweets first” option in user settings to see a feed based only on which Tweets were sent most recently from users they follow. In the weeks ahead, the company said it plans to create a timeline that allows users to easily switch between the two versions of timelines. The company intends to release more updates on the new settings, and is prompting users to provide feedback. The series of tweets has already garnered hundreds of responses. Twitter has been steadily making changes to its platform, including purging bots, introducing personalized news alerts, and investing in live video. In August, Dorsey sat for an interview with NBC's Lester Holt, where he discussed efforts to improve the user experience.